Indoor air quality is something that often goes unnoticed or not thought about until it’s time to change the air filter. You might even notice a change in the air throughout your home when you open the window to let in some fresh air, but it often goes unrealized how important quality indoor air is. Here you will learn 10 ways to improve indoor air quality in your home. You might also like to read this article: How to measure air quality? 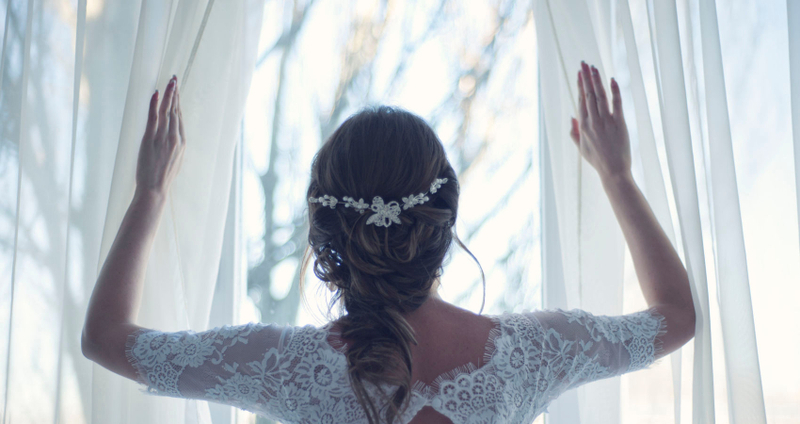 Opening your windows for 5-10 minutes a day is crucial in creating and maintaining quality indoor air. There starts to be a build up of pollutants in your home such as carbon dioxide and other residual molecules left by household chemicals. 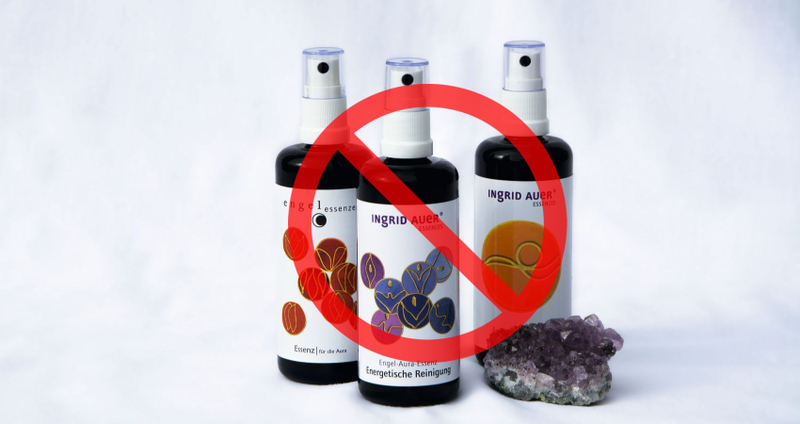 For example, when you spray your home with scented aerosol sprays that can cause the air to be polluted and diminish the quality of air in your home. By opening the windows every day you are eliminating the pollutants that are effecting the air you breathe. Being the owner of your home quality air is essential to the quality of life when it comes to you and the others living under your roof. That being said, to have quality indoor air it is very important you don’t allow smoking in your home. When a cigarette is lit it emits about 4000 chemicals into the air for those surrounding them to inhale. By making your home smoke free you won’t jeopardize your quality air. 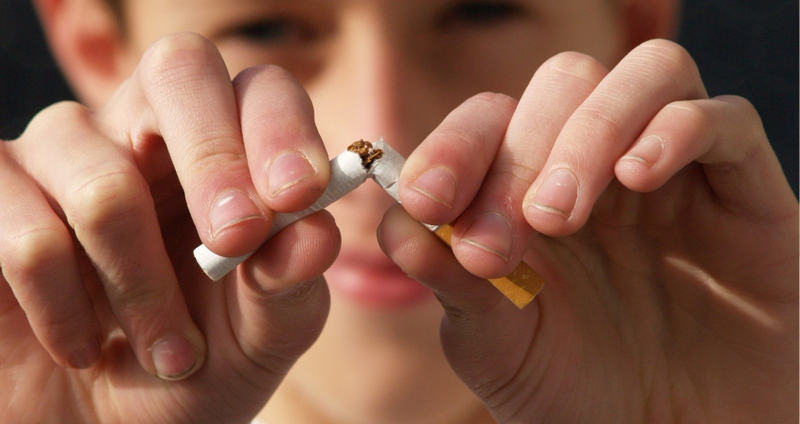 Whether you’re a smoker or not having a smoke free home allows for greater chances of quality indoor air. You might be wondering what exactly does a clean home have to do with indoor air quality, and the answer is it has a lot to do with it. You can start by having a door mat at the entrance by the front and back doors in your home. The mats collect dirt and other pollutants from that outside that are affecting your indoor air. From there you can keep track of the couch cushions. It might sound odd but over time the foam from your couch cushions begin to lose form and as they age they can emit more pollutants into the air of your home affecting its quality. The level of humidity in your home should be between 30-55%. 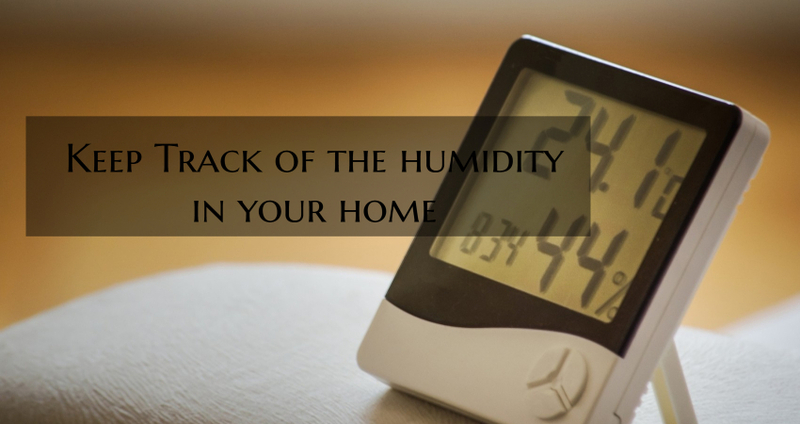 By keeping track of the humidity levels in your home you can eliminate the growth of mold and the presence of dust mites, both of which pollute the air in your home. There are numerous ways you can keep track of the humidity in your home by having a dehumidifier or a humidifier. Also you can use a smart baby monitor to keep track of the humidity levels. To secure yourself form having rising humidity levels and keep mold away make sure there are not water leaks. We all love the smell of a “clean” home. And if you use synthetically fragranced aerosol sprays you are jeopardizing the quality indoor air of your home. One interesting fact about the fragrances is that when they are tested before being sold on the shelves they only check for irritation not respiratory irritation. To achieve the smell of a “clean” home there are natural routes you can take that will also improve the quality of indoor air, such as, using baking soda. This one is the easiest tip yet. By placing a plant in your home that promotes air filtration you don’t have to worry about maintaining it except watering it. Plants that promote quality indoor air are; chrysanthemums, English ivy, peace lily, and snake lily. NASA promotes this idea heavily especially after they did a clean air study on plants. 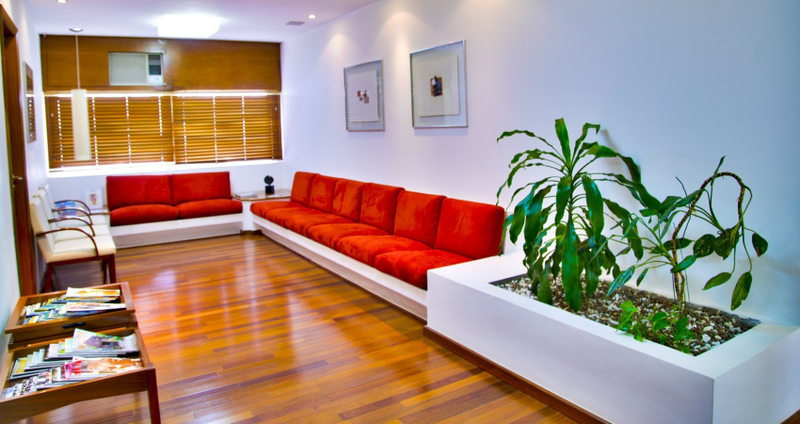 These plants made the cut for promoting quality indoor air in the home. 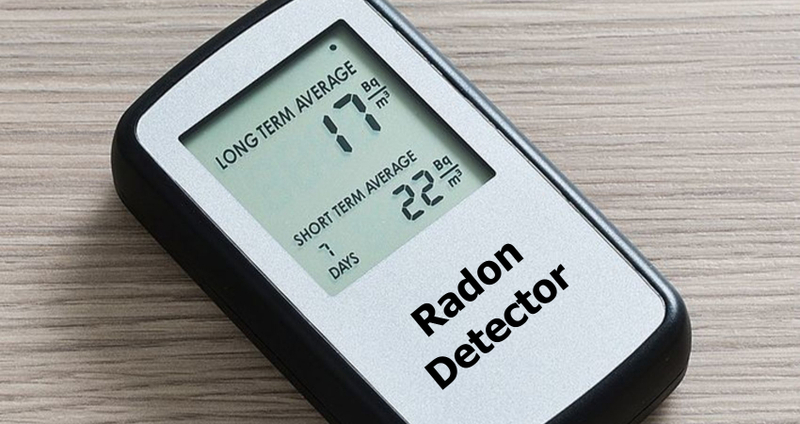 Testing for radon does not only affect the quality of air in your home, but it affects your health in the longevity aspect. Radon is an invisible gas that can cause lung cancer. Radon is also a radioactive gas. Alarmingly it is found in granite countertops which are a trend amongst homeowners when it comes to their kitchen countertops especially. If you are a homeowner and have granite countertops you may want to have your home tested just to be on the safe side. This isn’t just about quality indoor air, but about your health as well. Check out this Radon Mitigation Fan. This goes hand in hand with keeping a clean home. However, your skin and clothing are a vehicle for pollutants to make it onto your bedding. Dirt and pollutants can make a home in your bedding causing sickness and other breathing issues. Allergies are also a possibility. However, if you keep your bedding clean you are less likely to be affected by the pollutants you bring into your home. 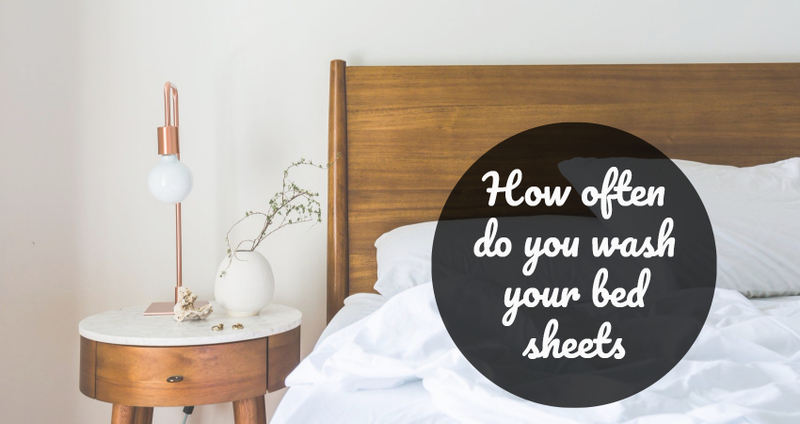 Washing your bedding is another small step you can take to assure that you will have quality indoor air. When springtime comes you may want to paint a room in your home. 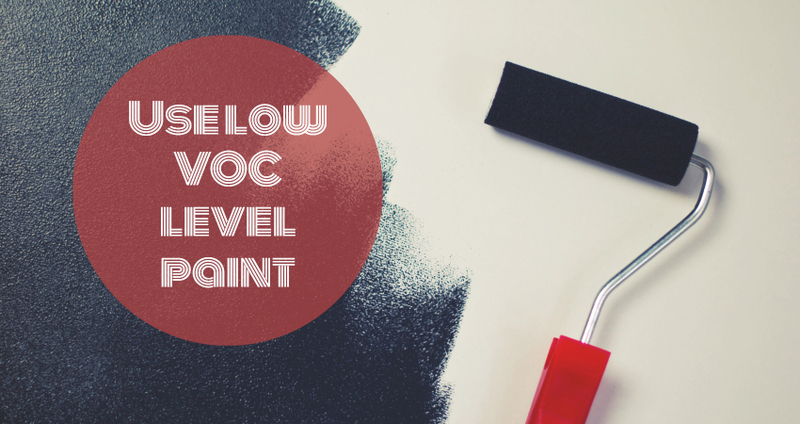 When you make that decision be sure to go to a retailer that carries a low VOC level paint. Most paints emit toxic fumes into the air of your home that affect the indoor quality air. By getting a low VOC paint when you decide to make a change to the room in your home you are less likely to pollute the air in your home and the quality indoor air won’t be jeopardized. An air purifier might seem like an obvious tip, but it can help reduce the pollutants in your home. You will be almost guaranteed to have quality indoor air in your home. Air purifiers help deter odors, allergens, dirt, and other pollutants that we don’t even realize are in our home. By purchasing an air purifier you are investing in quality indoor air for you and others in your home. Each one of the 10 tips that you read are small changes that you can make in your home to obtain and improve indoor air quality. Just by making a few adjustments to your cleaning habits, to what activities happen in your home such as omitting smoking you are on the fast track to having quality indoor air.